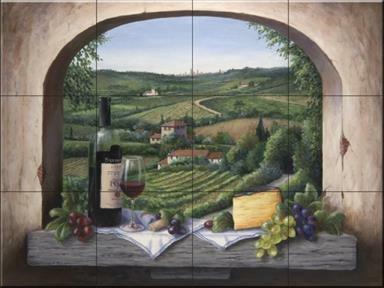 Many of Barbara R. Felisky's images are available as decorative tile wall murals. These are perfect for kitchen backsplash, bathroom, or outdoor pool areas. 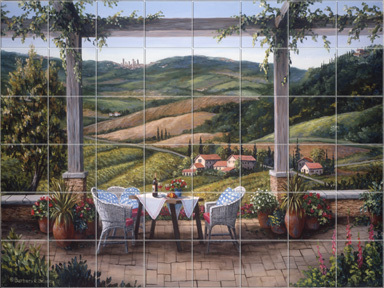 Tile types available are Ceramic, Porcelain, or Marble. They are smooth, stone textured, or tumbled stone finishes. 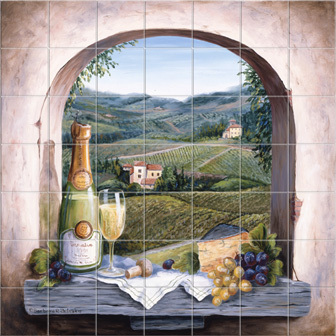 Sample tile murals are shown below. These tile murals are available in a variety of sizes from The Tile Mural Store. Search by artist "Barbara Felisky". They currently list over 40 of her images. 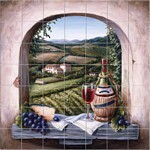 For more information, contact The Tile Mural Store online or telephone at 352.668.4577.